This shirt by Seven Seas is a non-iron shirt and therefore needs no, or only little, ironing. Wash the shirt at 40 degrees. 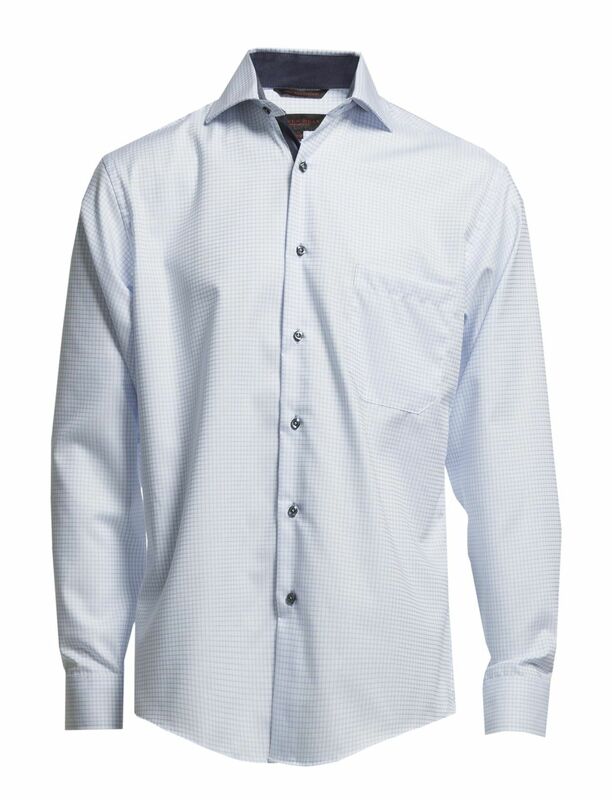 For best results tumble dry the shirt for 2-3 minutes and thereafter hang it to dry. Please note that when the shirt is dry small creases might appear that will smooth out when in use. Seven Seas Copenhagen. 100% bomull. Rutigt mönster. Bröstficka. Mudd med tre knappar.